Erection, Commissioning and maintenance of DCS/PLC’s, Field instruments, Analyzer systems, Pneumatic systems. 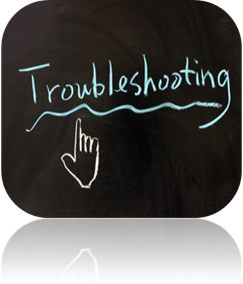 Troubleshooting for problems associated with Turbines, Boilers, and Cooling towers. Troubleshooting for problems associated with Coal Handling plants. Troubleshooting for problem associated with Ash Handling plants. Troubleshooting for problems associated with Textile Plants. Troubleshooting for problems associated with Paper Plants. Operation and maintenance of various pollution monitoring instruments. Calibration support for all field instruments. SAP Implementation support for PM and MM modules. Smart Home and Office Automation Systems.